Reality Headsets Work with 3D City Model. 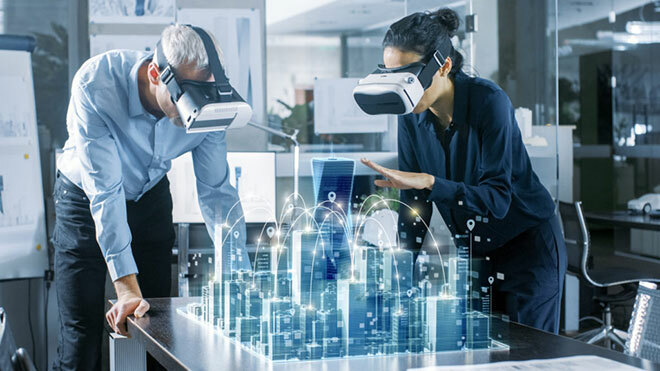 In CREtech’s article about ways virtual reality is changing commercial real estate, they explain that “as foreign investments in U.S. properties continue to increase, being able to make deals remotely is imperative. VR technology allows brokers and agents to show a space to potential clients on the other side of the globe in real-time and as if they are actually walking through the space. Showings are no longer limited by space and time which is resulting in a limitless global base of potential clients.